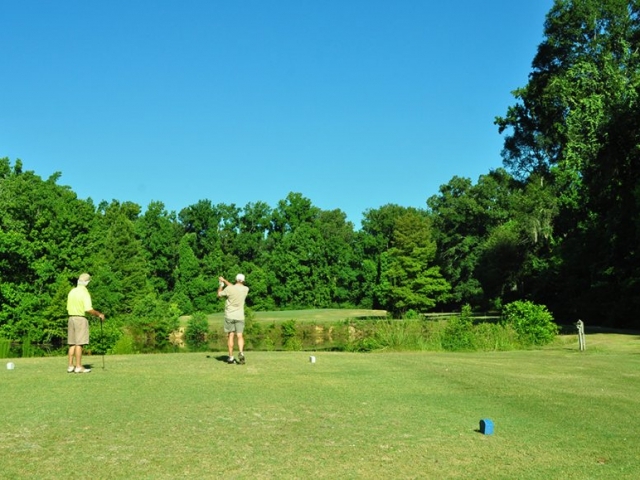 Dumas Memorial Golf Course is an 18-hole design stemming from the 1960’s style of golf that puts a premium on shot-making. 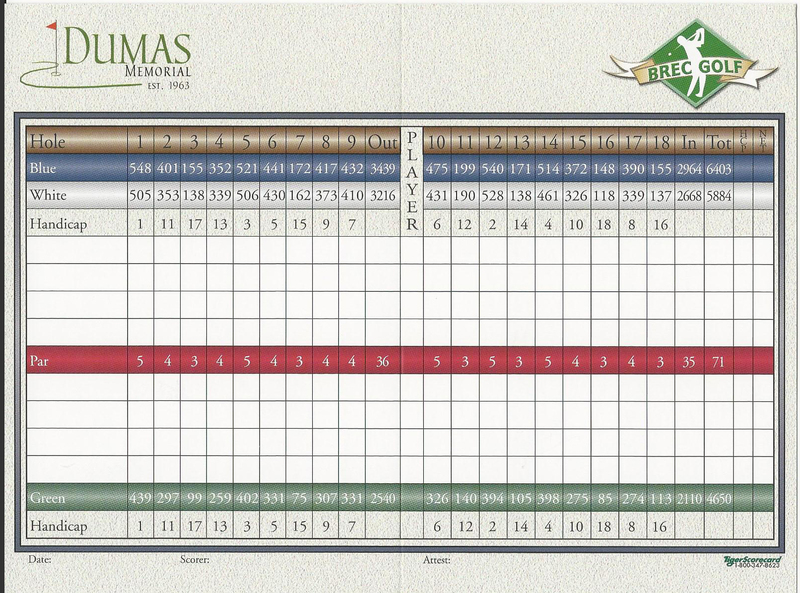 The course measures an impressive 6,403 yards. 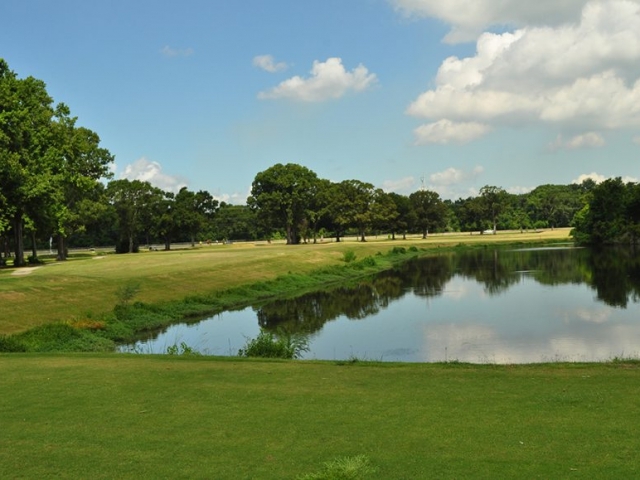 Dumas features a mix of long holes with generous fairways and shorter holes that demand more precise driving. 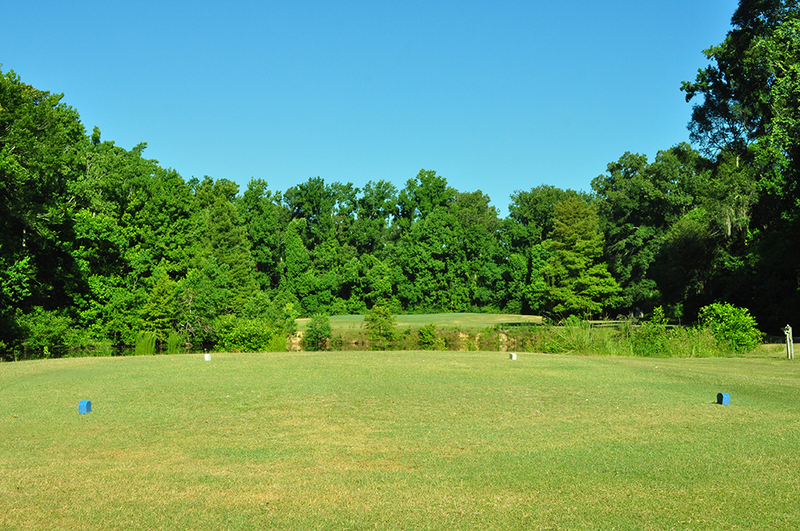 The approach to greens requires risk-reward strategy and a bit of mastery in the short game. 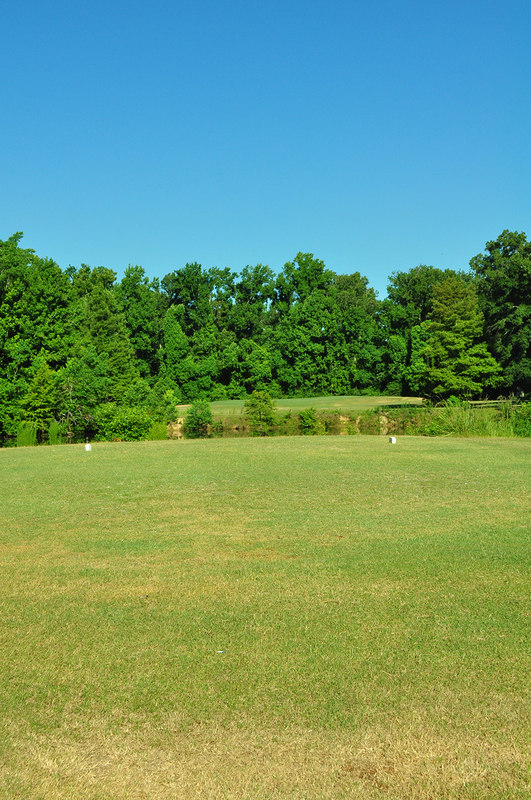 The driving range next door at Clark is the perfect spot for a pre-round warm up. 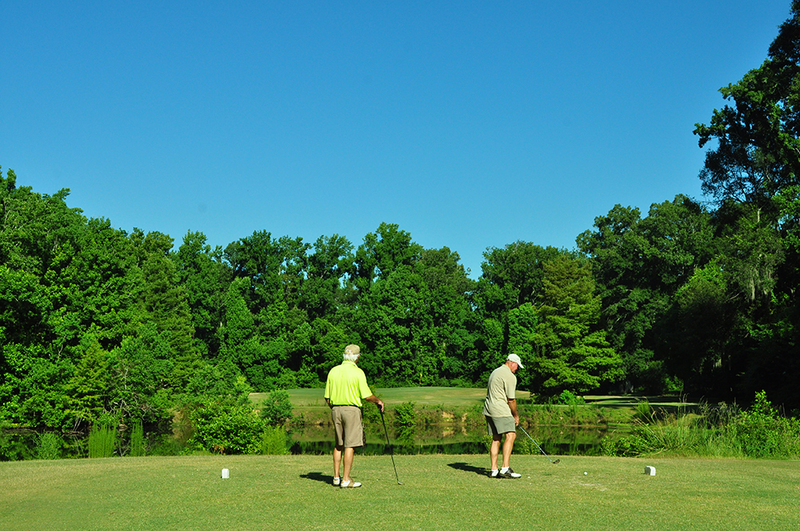 The course originally opened as Greenwood Golf Course in 1963 with 9 holes. 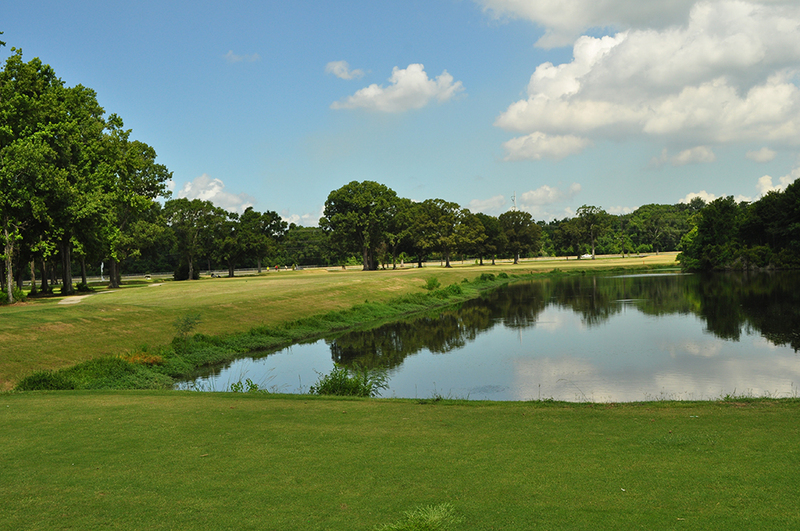 The course expanded to 18 holes in 1967. 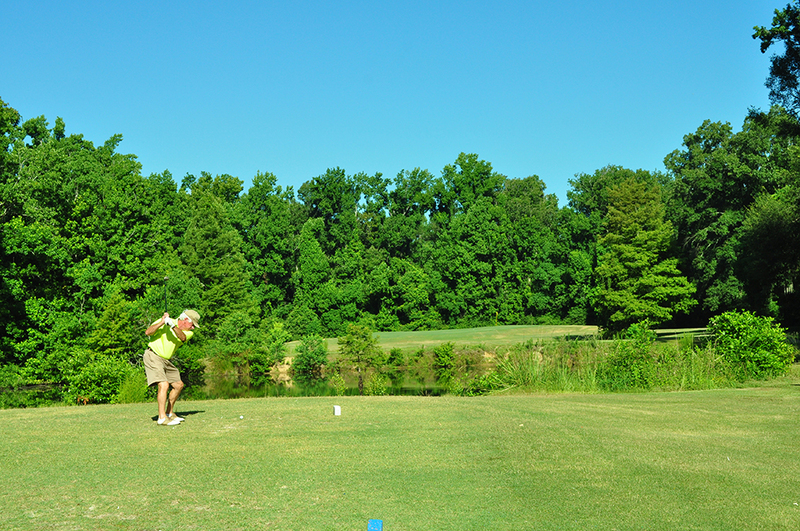 The Greenwood Golf Course was re-named Woody Dumas Memorial Golf Course in 1993. 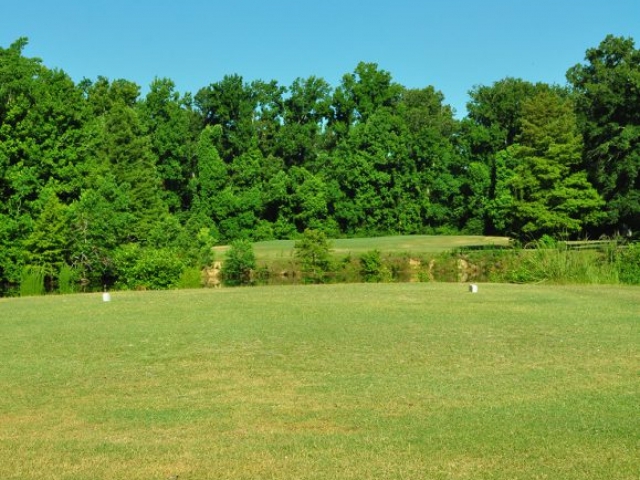 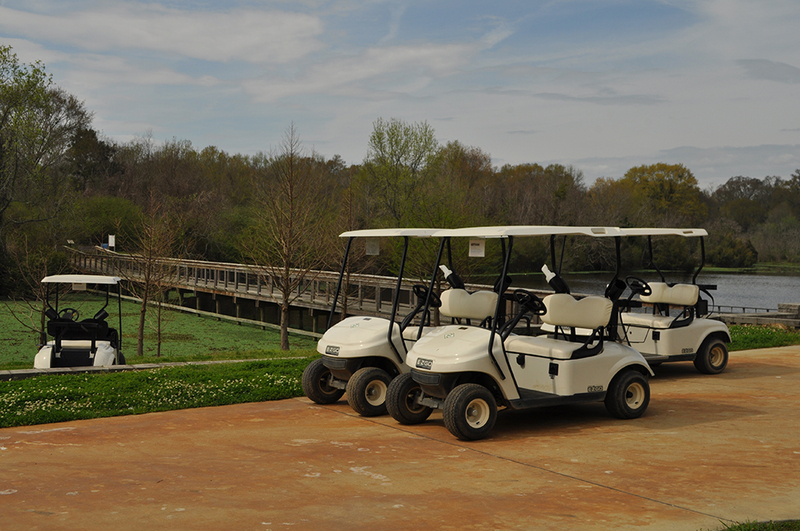 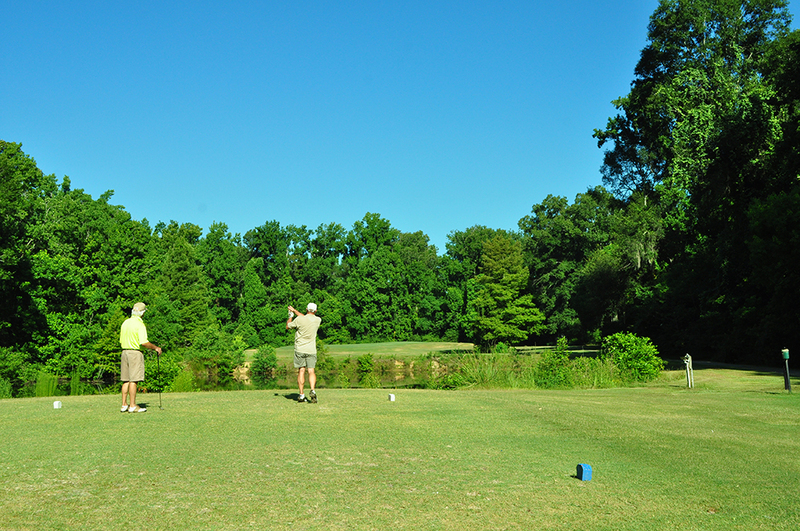 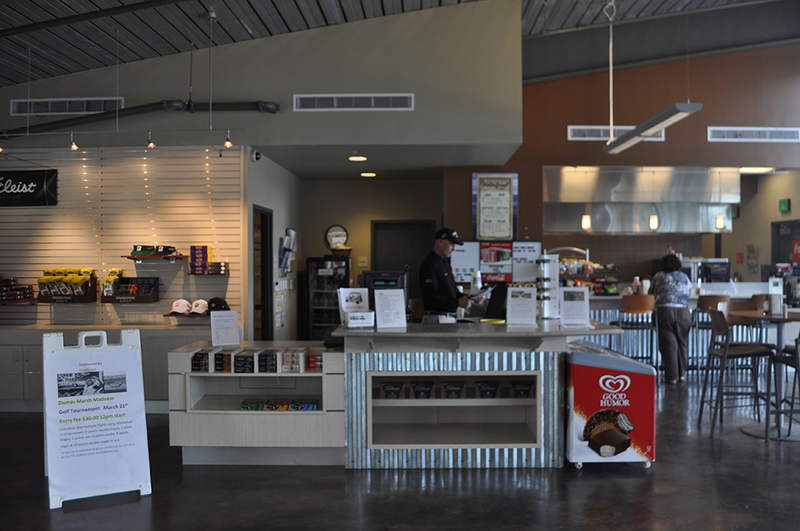 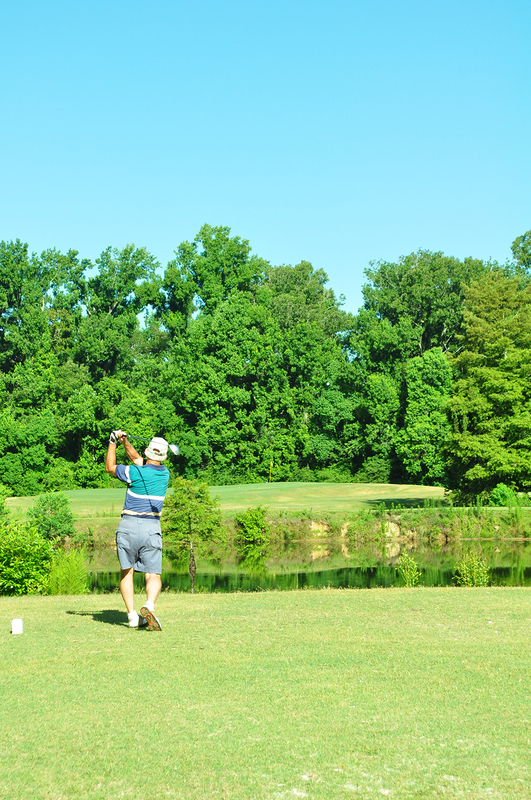 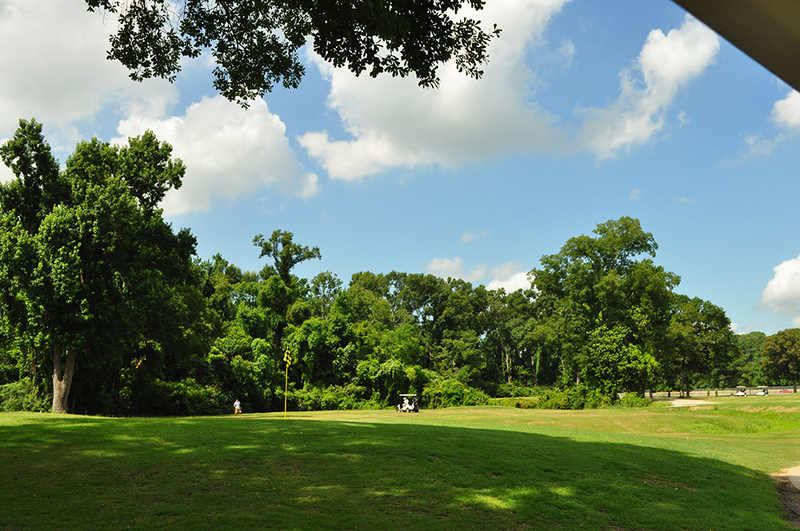 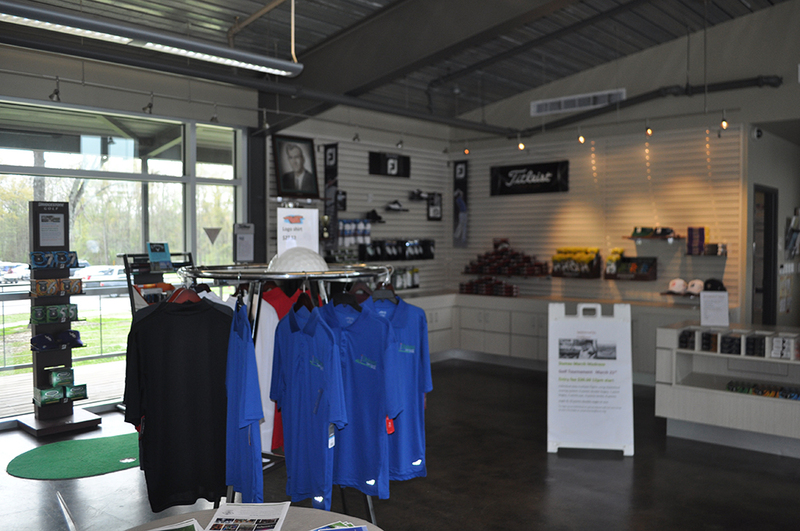 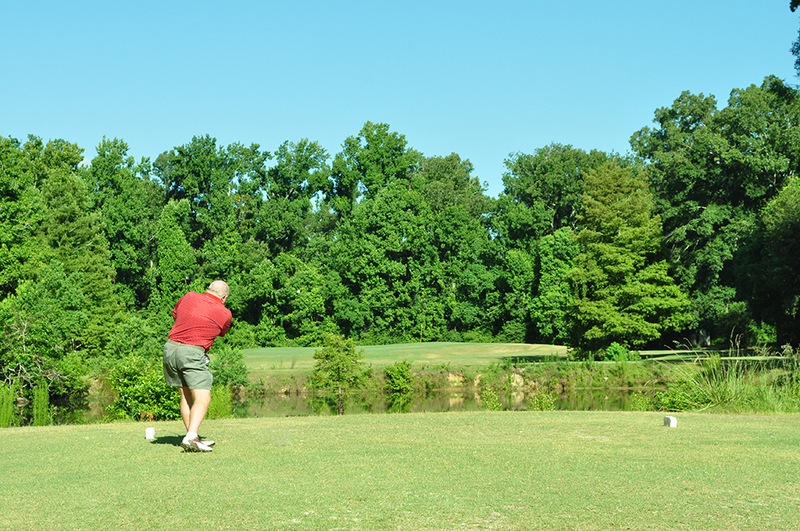 Dumas Memorial Golf Course is located inside Greenwood Community Park, near Baker. 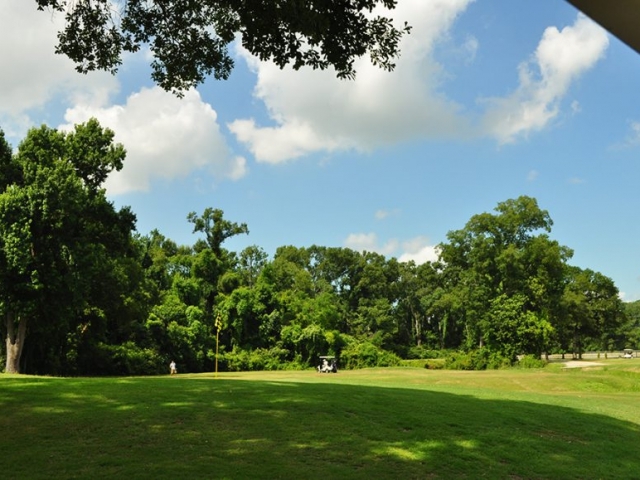 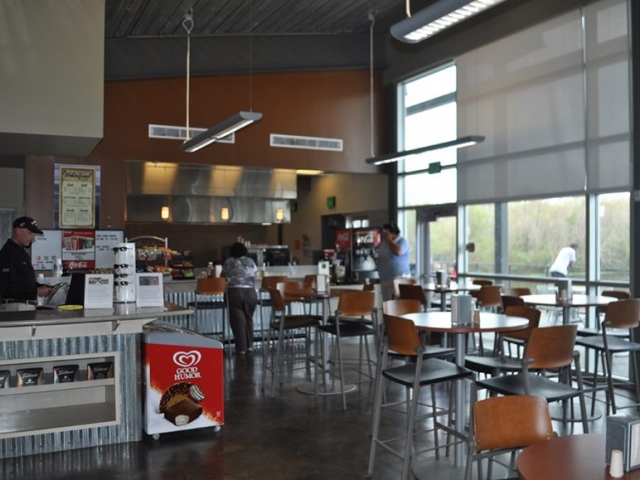 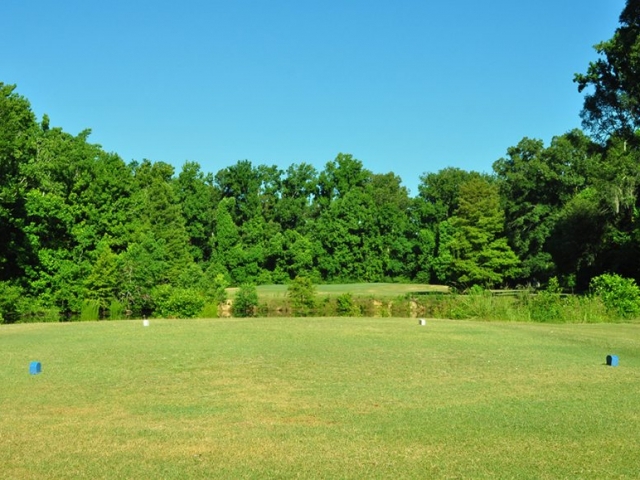 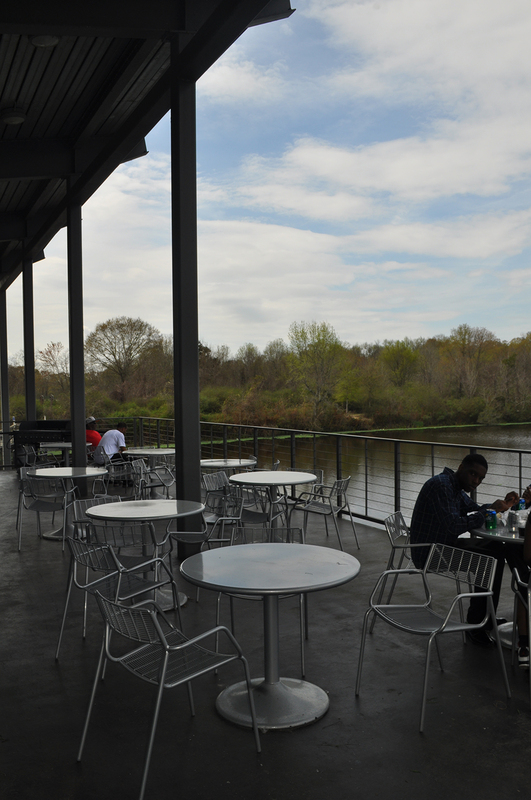 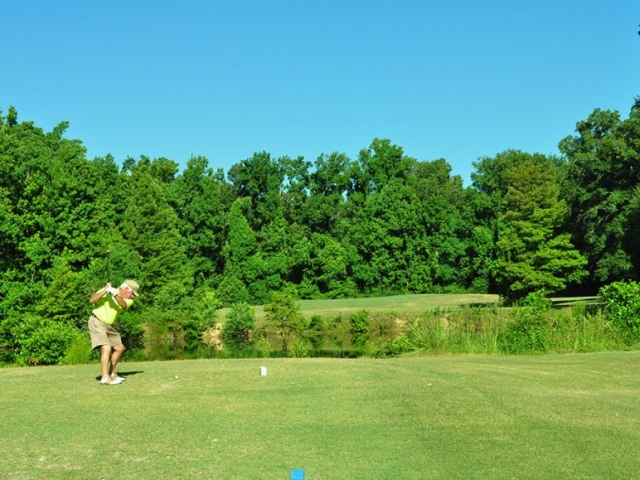 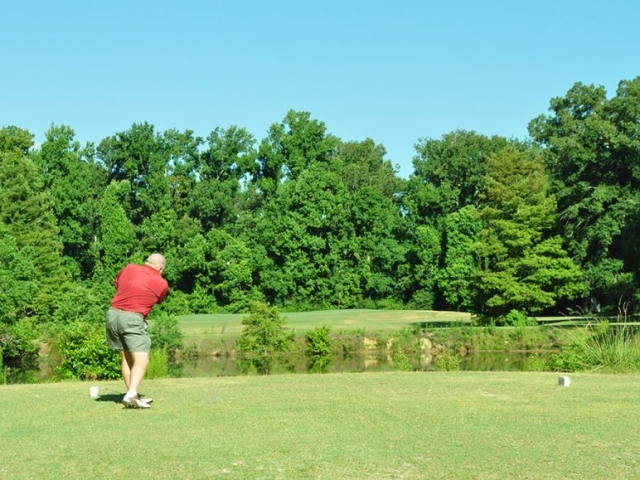 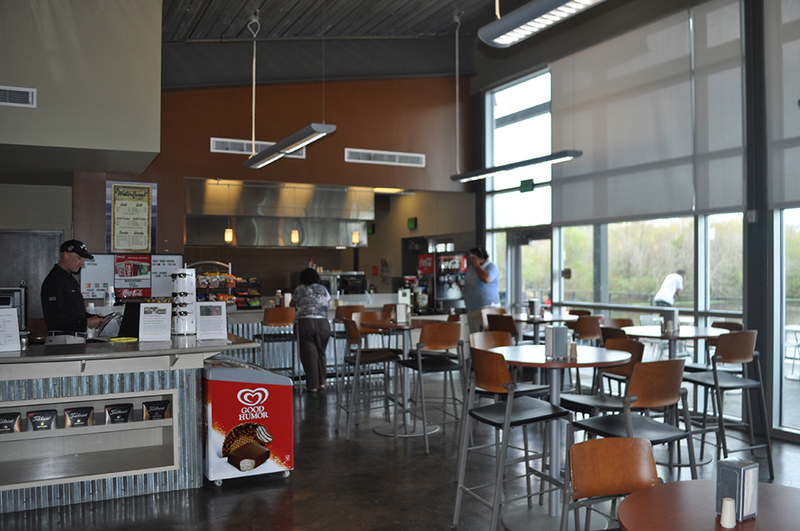 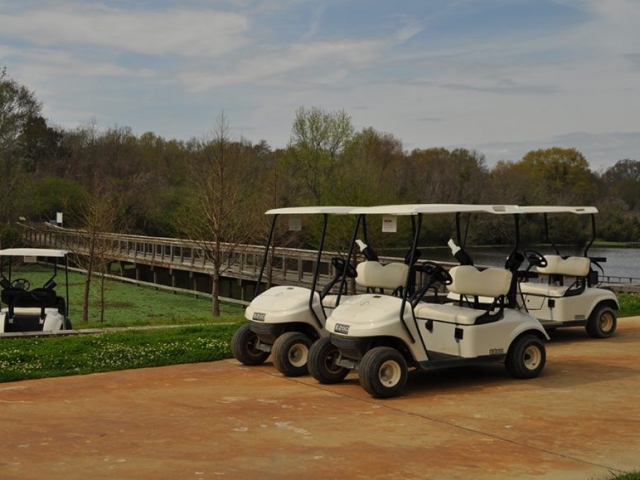 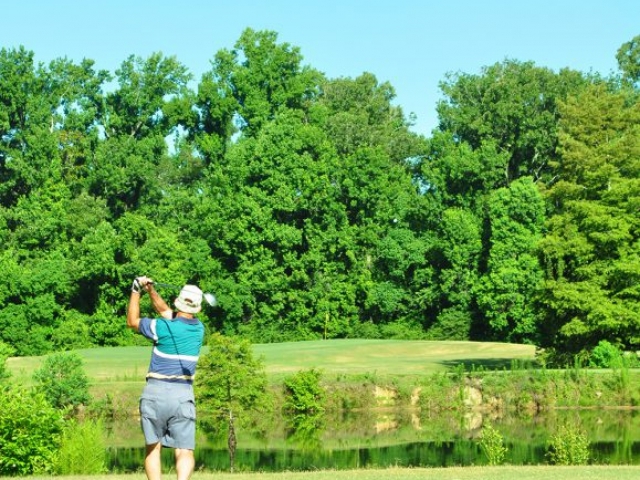 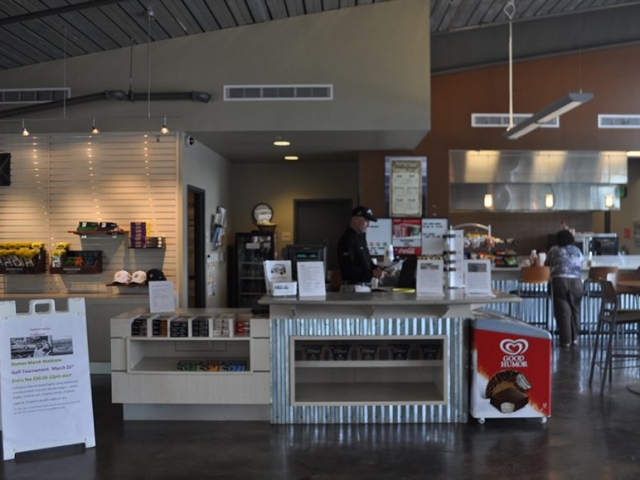 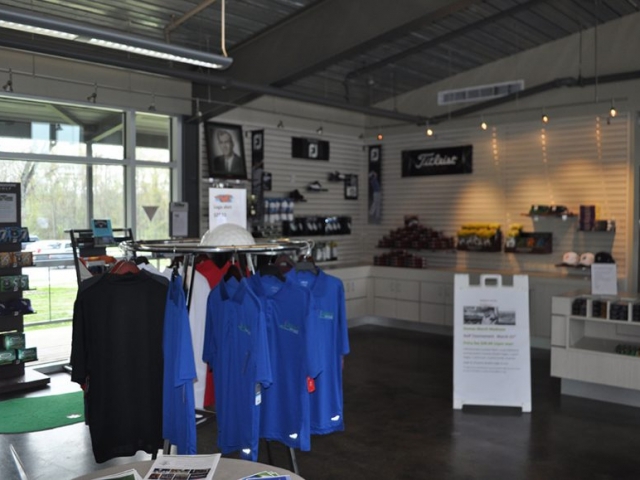 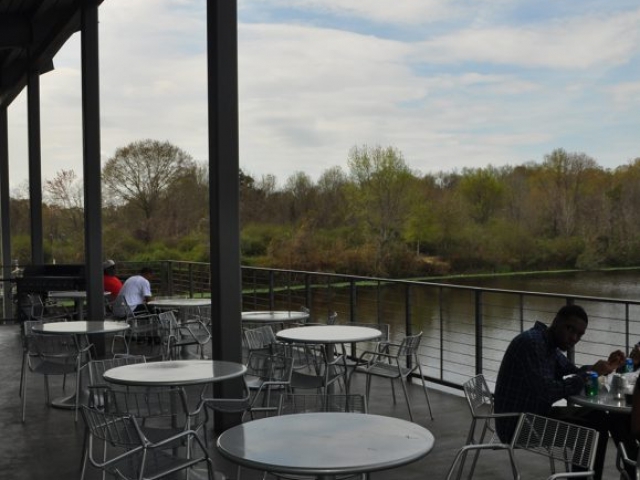 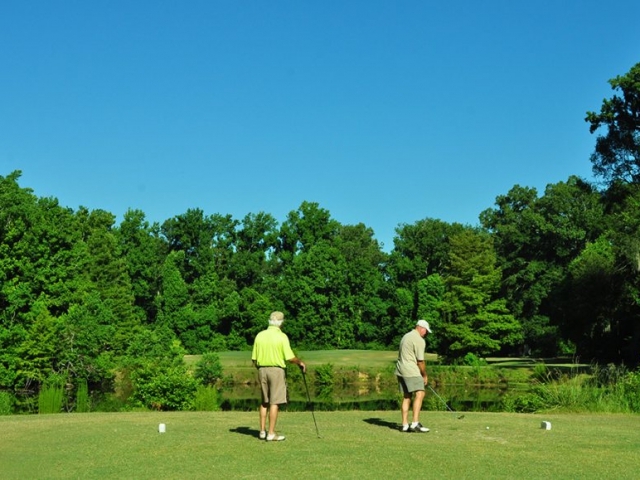 The course is approximately 15 miles north of downtown Baton Rouge and only five minutes from the Baton Rouge Metro Airport, making it centrally located among all other Baton Rouge golf options.